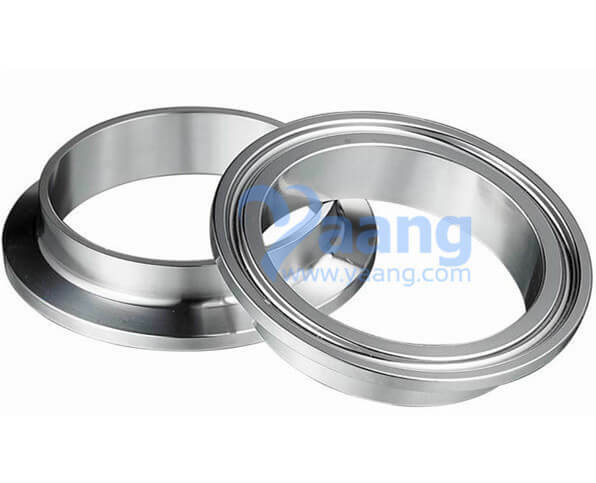 Standard: DIN, 3A, SMS, ISO, BPE, IDF, BS etc. 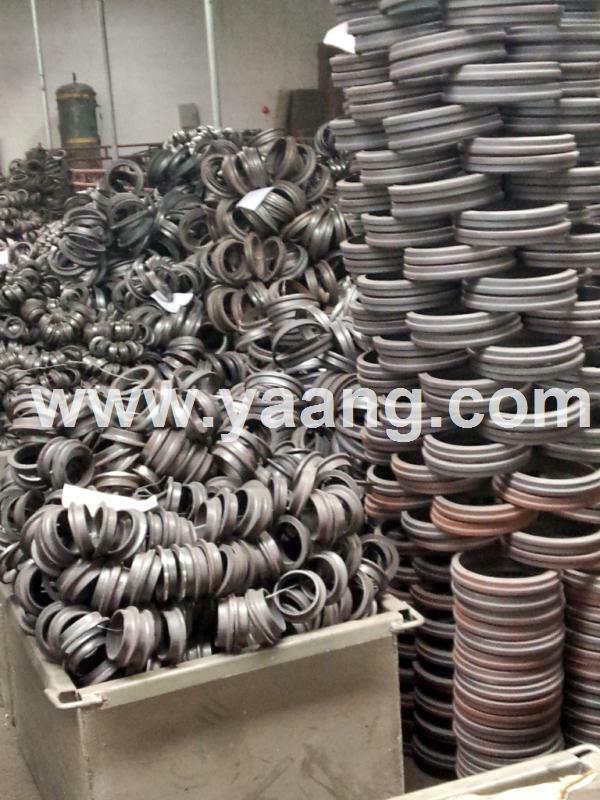 Inspection: SGS, BV, TUV, ABS, MOODY etc. 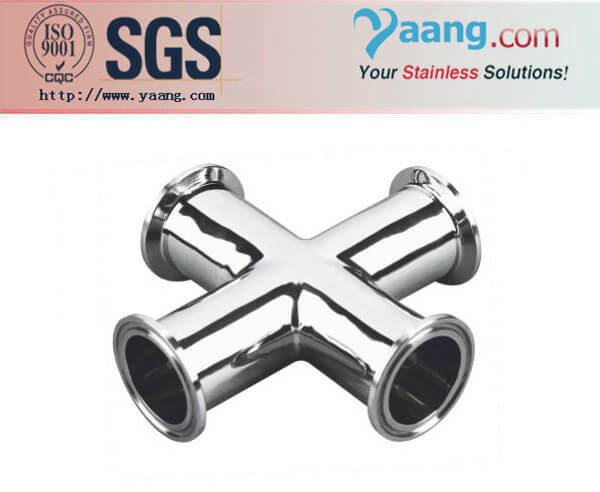 Yaang Pipe Industry Co., Limited is a professional organizer and one - stop - shop supplier for stainless steel tubes, pipe fittings, flanges, valves etc. in China. 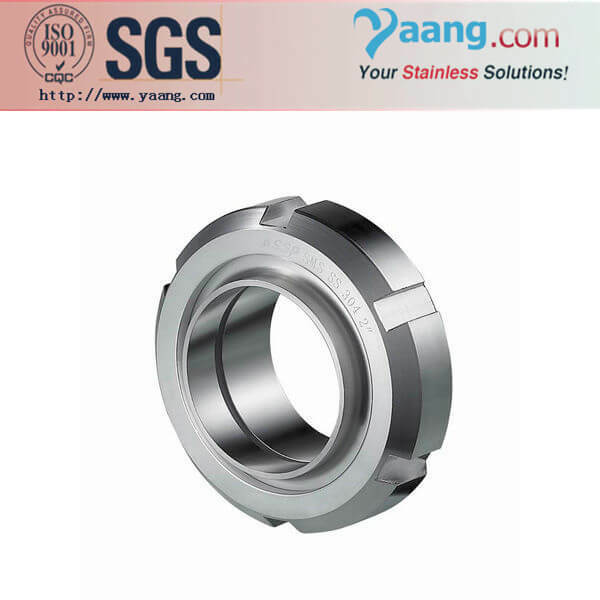 We have devoted to providing the best solutions of stainless materials and industrial equipment for our respected customers. Nowadays, we supply the system solutions for food industry and beverage, biotech, pharmacy, beer, cheese, wine etc. 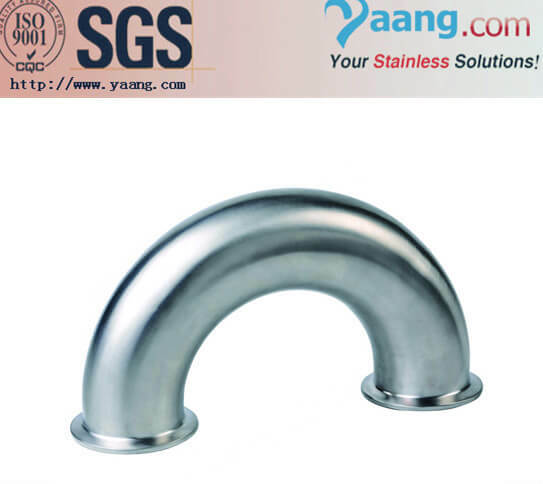 and our products including sanitary pipe fittings, sanitary valves, sanitary pumps and high precision and polished tubes and tanks, vessels etc. 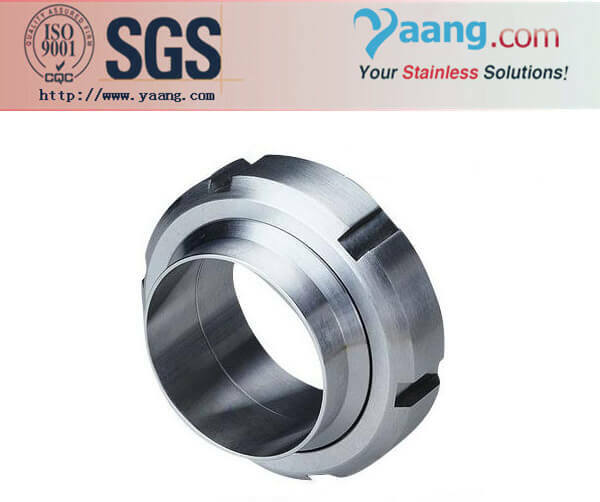 Sanitary unions and ferrules, clamps are used widely in the food, cosmetics, dairy, beverage, biotech, pharmaceutical and all other sanitary process industries. 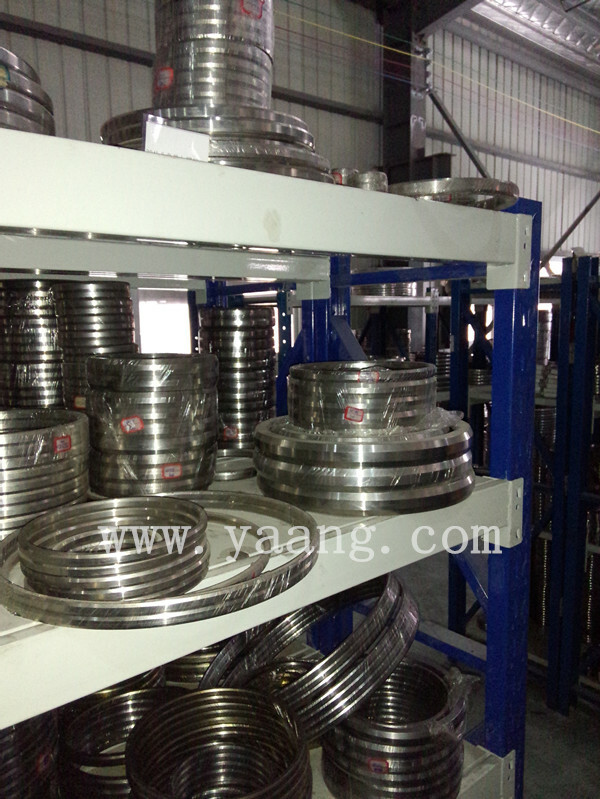 Yaang provide a high quality and vary choice to help you improve the equipment and extending the market. 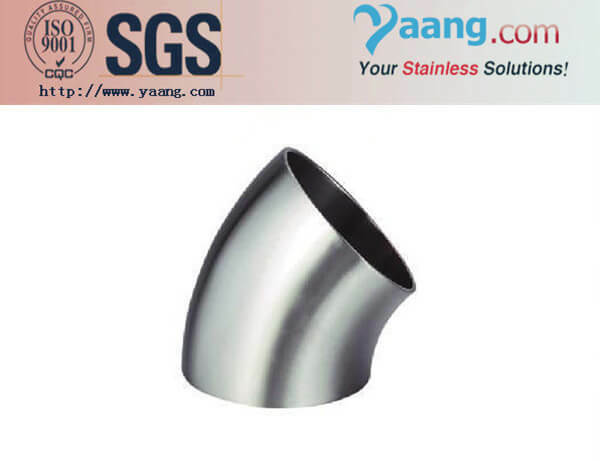 90D/45D Elbows, Bends, Equal& Reducing Tees, Y - type Tee, U - type Tee, Conc.& Ecc. 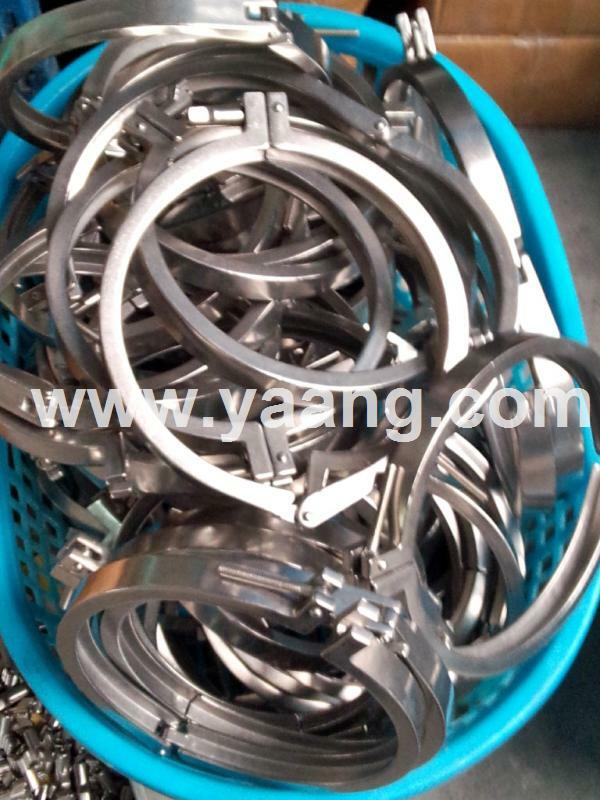 Reducers, Crosses, Welding Caps, Quick Connector, Hose Connector, Quick Internal, Expansion Joints, Pipe Holder, Pipe Hanger, Solid End Caps etc. 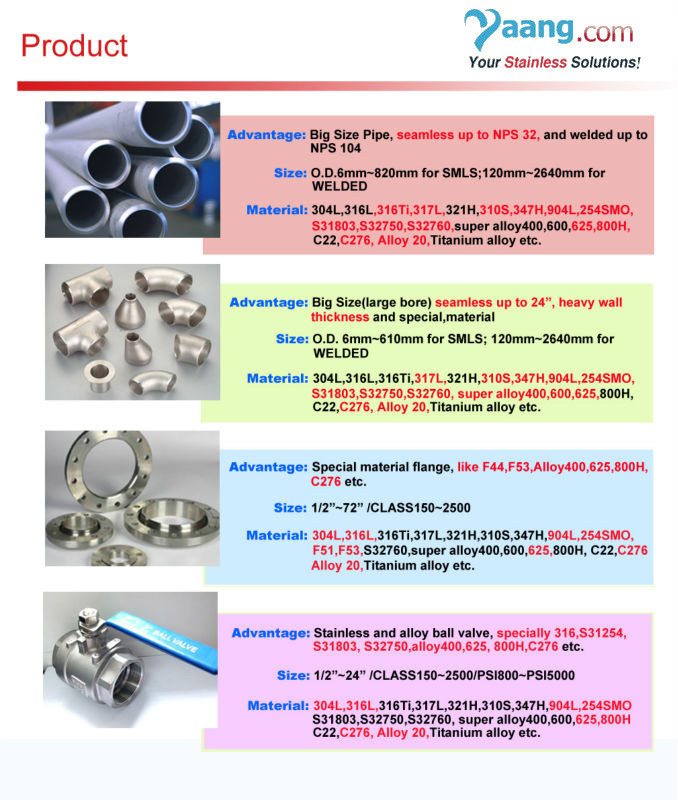 Welded, Quick - Installed, Clamped, Threaded (BSP& NPT, parallel or taper), Flanged etc. AISI 304, 316, 316L (1.4301, 1.4404) etc. DIN, SMS, ISO, 3A, BPE, CMP, IDF etc. DN15 - 200 & 1/2" - 8"